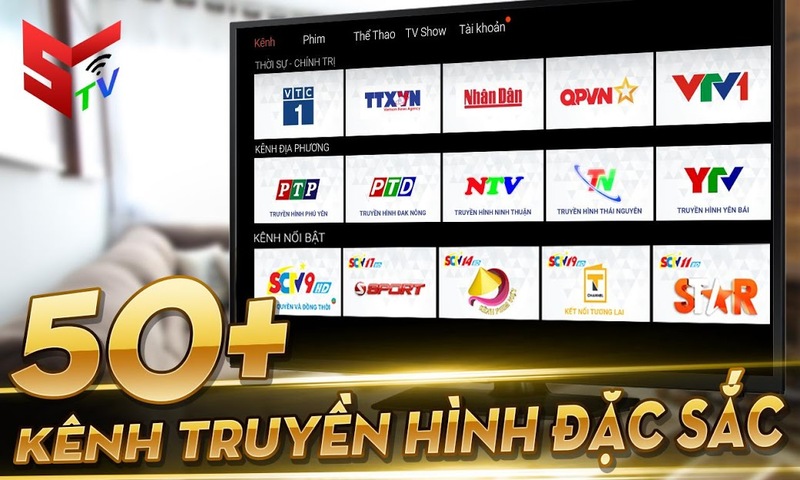 STV Play is the leading online TV and digital content watcher. You can watch the online high-quality TV anywhere and anytime. 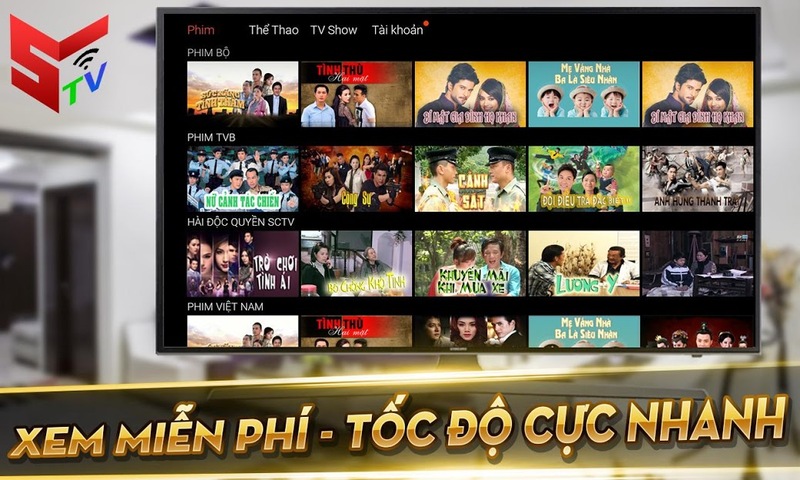 STV Play has the varied digital content channels (movies, music, TV shows). The last up-to-date channels will cater to your online entertainment needs. English Football League Cups: EFL Cup, FA Community Shield. 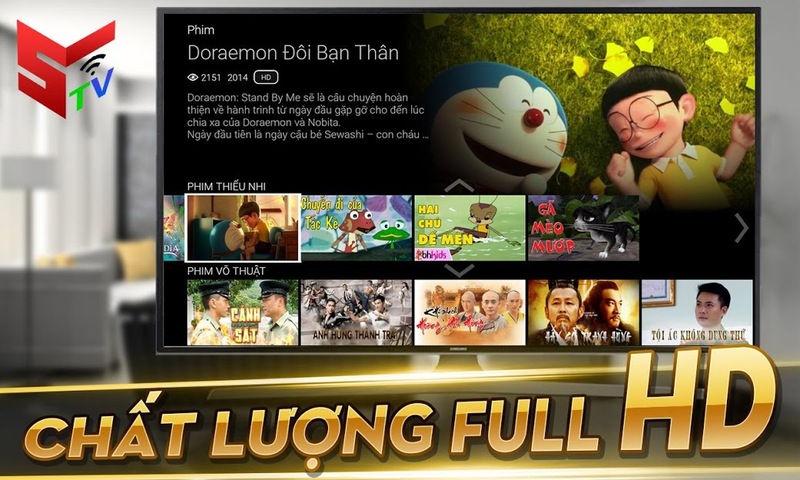 All movies are full HD quality updates continuously, super fast load speed brings you the best entertainment moments.